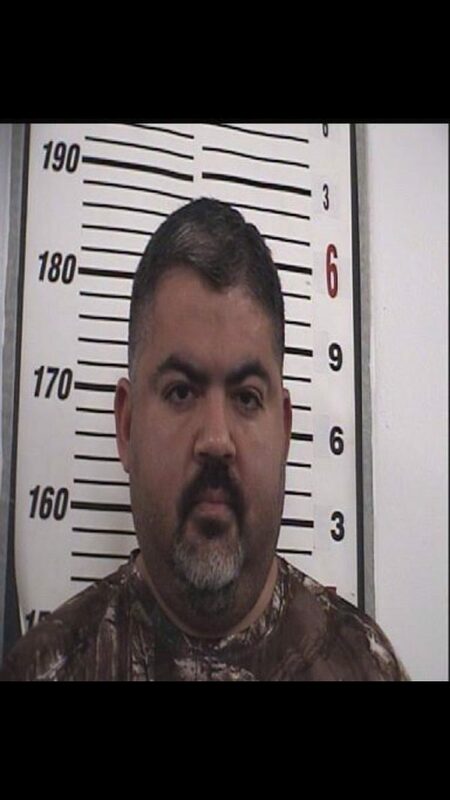 RIO GRANDE CITY — The school district employee who’s alleged to have attempted to bribe the judge presiding over a murder case was released on bond last week, according to the Starr County Sheriff’s Office. Ricardo Lopez, an employee of the Rio Grande City school district, was arraigned Thursday for bribery by County Court at Law Judge Romero Molina. Lopez’s bond was set at $35,000. The charges against him stem from an investigation by the Starr County Special Crimes Unit which revealed Lopez was allegedly attempting to bribe Judge Jose Luis Garza of the 381st state district court. Lopez is accused of approaching the judge’s brother, Hernan Garza III, who is an investigator with the county attorney’s office. Garza notified the unit which began its investigation. Lopez was arrested Wednesday after he delivered the money to Garza. In exchange, Lopez sought to lower the $2 million bond set for Jose Luis Garcia Jr., one of the defendants charged with the murder of Olivarez, a 17-year-old teenager who went missing and whose remains were discovered in Roma in August. Attorneys for Garcia had requested a bond reduction during a hearing last month. The school district placed Lopez on administrative leave.